Real Radio With Live D.J. 's 24/7 WorldWide "We Got This!!!" 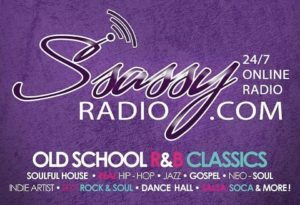 © 2019 Copyright by Ssassy Radio.LLC, All rights reserved. Website Built By George "G-Boogie" Olivier Jr.